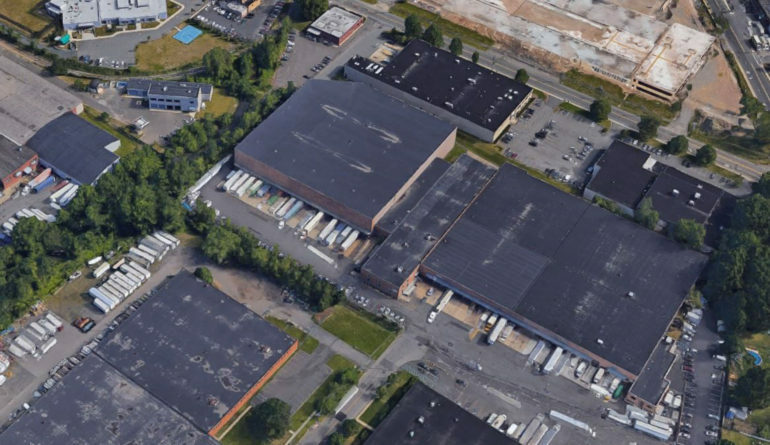 A logistics firm has renewed its 74,368-square-foot lease at a Teterboro industrial building, according to brokers with Colliers International Group. The tenant, TF Final Mile, recommitted to the space at 200 Central Ave. after what Colliers said was an extensive search, according to a news release. The firm will continue to use the location to support its last-mile delivery business, which is an operating unit of TFI International. Markey and Jon Tesser, who are based in the real estate services firm’s Woodbridge office, represented TF Final Mile. Ward Richmond, who is based in Colliers’ Dallas office and represents TFI International on a national basis, also collaborated on the deal. TFI International Inc. is a North American transportation and logistics company, operating across the United States, Canada and Mexico. The company is publicly traded on the Toronto Stock Exchange and the OTCQX marketplace in the U.S. Tags 200 Central Ave. bergen county Colliers International Group Teterboro TF Final Mile TFI International Inc.